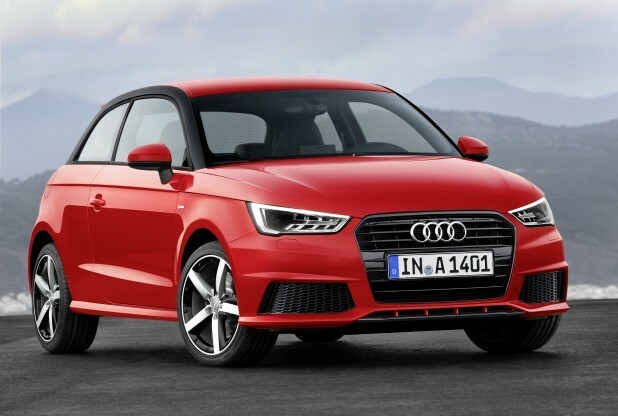 The Audi A1 has had a facelift and it is looking pretty good, not only does it look good, but there will also be two thee cylinder engines available with it. Honestly, it looks good because not a great deal has changed from its last carnation, hardly a surprise when you consider how well the A1 has done since its launch in 2010. 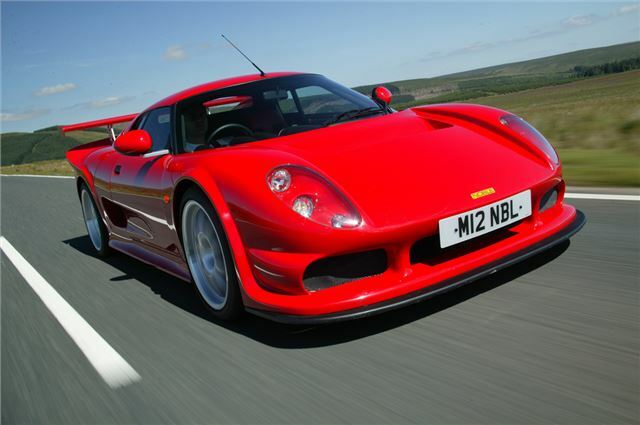 Audi have most likely given the Audi its facelift in order to keep up with its MINI rivals. Everything is a little more cornered and squared off in comparison to the previous generation other than that there isn’t a great deal to talk about. The Audi A1 is also introducing two new trim, the design and the sport, both of which come with a whole range of customisations and Bose surround sound system. The new enty level petrol engine is £14,315. The Audi A1 is due to go on sale later this month and you will need to pay between £200 and £400 more than what you would for the cars equivalent in the current range.